Pristina ‘understands’ the decision of Spanish Prime Minister Mariano Rajoy not to attend the EU-Western Balkans summit in Sofia, but “Kosovo is not Catalonia”, Kosovo’s President Hashim Thaçi told EURACTIV.com. “Of course, under no circumstances, can someone draw parallels between us and Spain, as Kosovo is not Catalonia,” Thaçi emphasised. 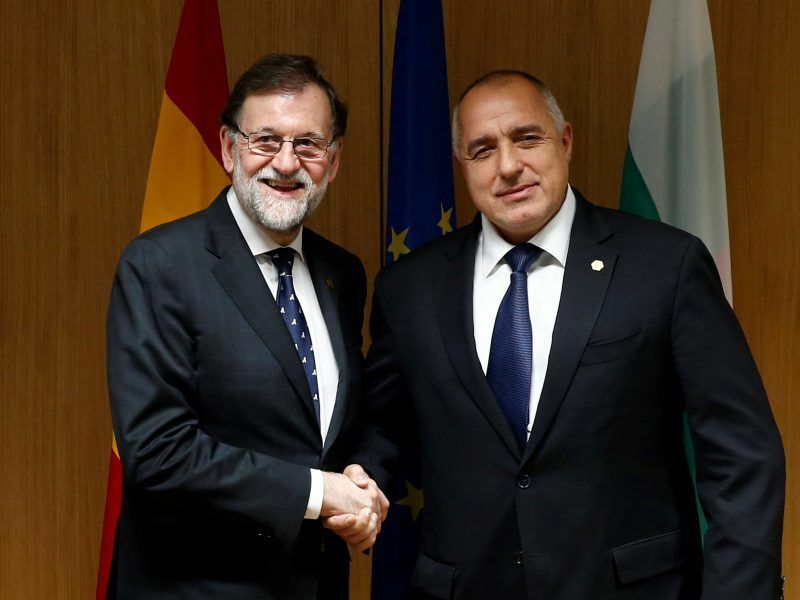 At the 23 March EU summit, Rajoy told his Bulgarian counterpart Boyko Borissov that he would not attend the EU-Western Balkans summit organised by the EU Bulgarian Presidency in Sofia because he did not want to sit on the same table with Kosovo. Considering the fragile political situation in Spain, Rajoy did not want to add fuel to fire and open an internal Spanish debate about double standards regarding Kosovo and Catalan independence. Rajoy attended the informal dinner that took place on 16 May but not the summit, arriving in Sofia one day before other EU leaders, to send the message that he did not want to offend his Bulgarian hosts. “We have an important issue. Some speak of enlargement with countries, which are not recognised, including by Spain. This causes us some worry,” Rajoy said. At the Western Balkans summit, Spain was represented by its ambassador to the EU, Juan Pablo García-Berdoy. All other countries were represented by a head of state or government. Speaking to EURACTIV on the sidelines of the summit, Thaçi explained that Kosovo has friendly feelings towards Spain. “We understand the sensitivity of the issue in Spain and we will continue to remain friendly countries. Sooner or later we all be members of one big family, the EU,” the Kosovar leader noted. Before that, and also as a condition for Serbia to join the EU, possibly by 2025, Serbia and Kosovo should settle their many outstanding issues. 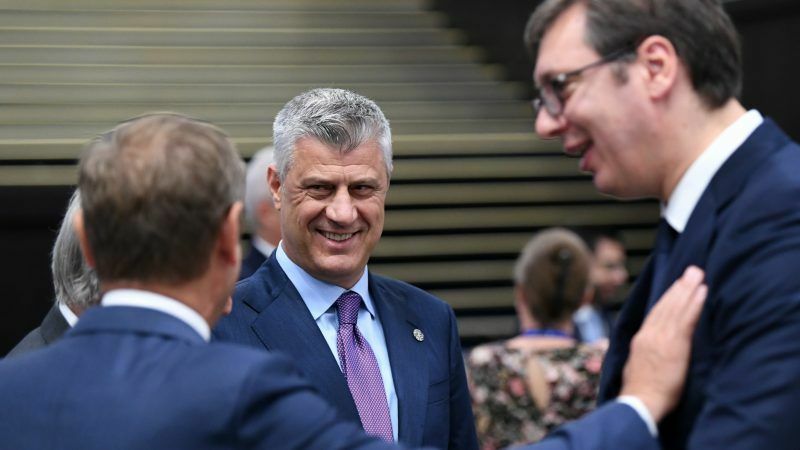 Many observers noted the paradox that unlike Spain, Serbia has no problem to sit on the same table with Kosovo, or to shake hands with the Kosovar leaders.